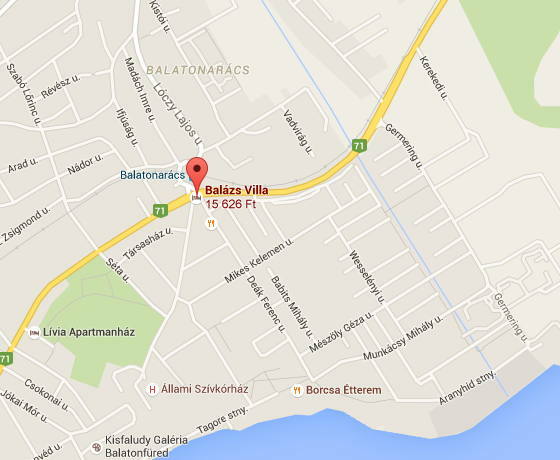 We are kindly awating You in Balázs Villa! Cím: 8230 Balatonfüred, Deák F.u. 1. A garden with beautiful plants, peaceful environment, a pool equipped with deckchairs and friendly staff await our Guests. If you have questions or would like to send a message, please, fill the following fields!